Key Stage 4 covers years 10 and 11. It marks an important time in a student’s education, as in many countries, it’s the last two years of compulsory school. 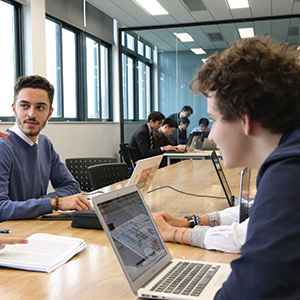 At our high school in Shanghai, we help our students make the academic choices and prepare for the exams that will give them access to top universities and other future goals. 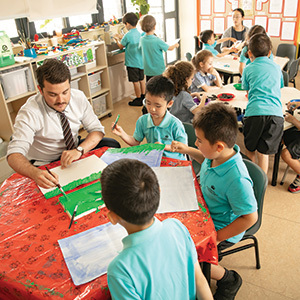 At the British International School Shanghai, Puxi, we base our high school curriculum on the UK education system, following the British National Curriculum. 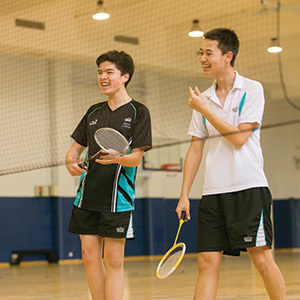 Most students are 14 years old at the start of year 10, and 16 by the end of year 11, although many students are a little younger or older, too. 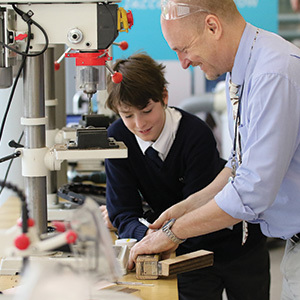 KS4 is probably the first time students have had much choice in the subjects that they study. They don’t get completely free choice – there are still subjects that everyone takes: English, Maths, Science and ideally one language. However, students will have the chance to select some courses because they are interested in them, and they'll start the process of taking responsibility for their own education which will continue through their IB courses and then as they go on to university. 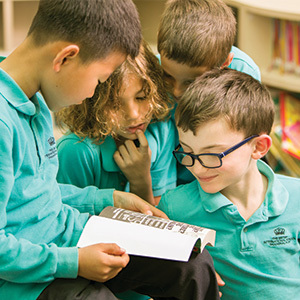 Students at Key Stage 4 are prepared to take exams based around the British National Curriculum known as the International General Certificates of Secondary Education (IGCSE). These exams are recognised by employers and universities worldwide. 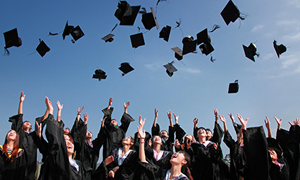 They are not just school examinations: they are accepted qualifications that will help students get into university and assist them on the way to a successful career in the future. 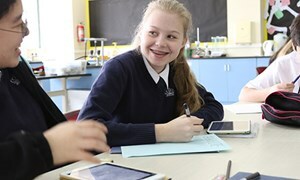 The IGCSE exams offered at our Shanghai secondary school are slightly amended from the versions taken by students in Britain; they are slightly changed to better reflect the varied backgrounds of students at international high schools. An IGCSE exam is taken in all the subjects students study except Personal, Social, Health and Economic (PSHE) education and games.